The most important nutrients that we need to live a healthy life are a very valuable cohort. Half-age cup almonds cover 45% of daily magnesium needs and 20% of copper needs. Almond also helps to lose weight. The fat contained in it makes it easy to lose weight and keeps it full. At snacks 10-15 almonds can be consumed. Consumption of almonds reduces chronicle heart disease risk. 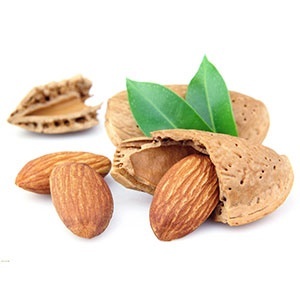 Almond has LDL (malignant) cholesterol-lowering effect. It provides double protection for diabetes and cardiovascular diseases. DO YOU WANT TO BE INFORMED ? Sign up to be informed of developments and products.